Dr. Jean Louis Sebagh is a facial plastic surgeon with clinics in London and Paris. He is the name behind some of the world’s most radiant faces with over 25 years of experience. The Dr. Sebagh at home collection is formulated using potent ingredients to target signs of ageing and environmental stress. 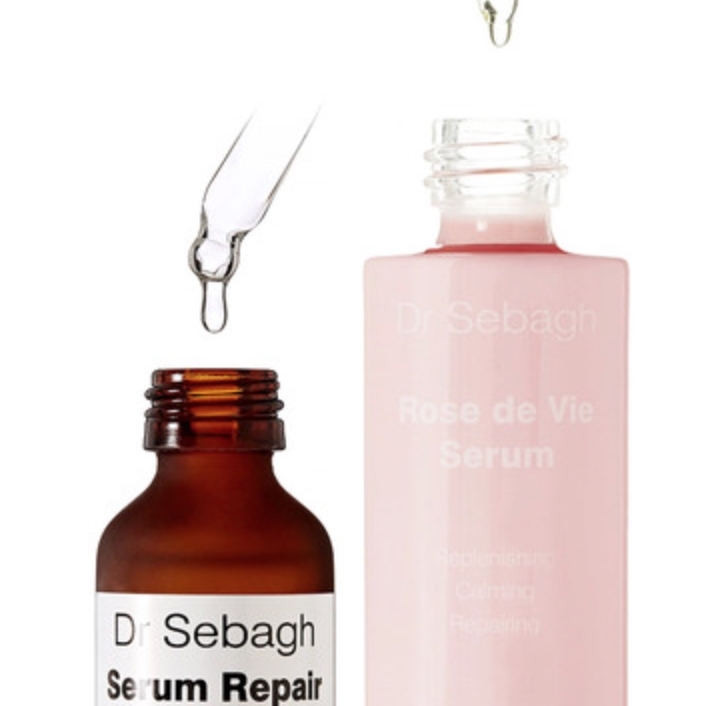 Dr. Sebagh coined the term ‘ageing maintenance’. He believes in managing the ageing process with active cosmeceutical products, protective antioxidants and sunscreen. Purifying & refining, weekly deep cleanse mask. Perfect for pre & post party skin.